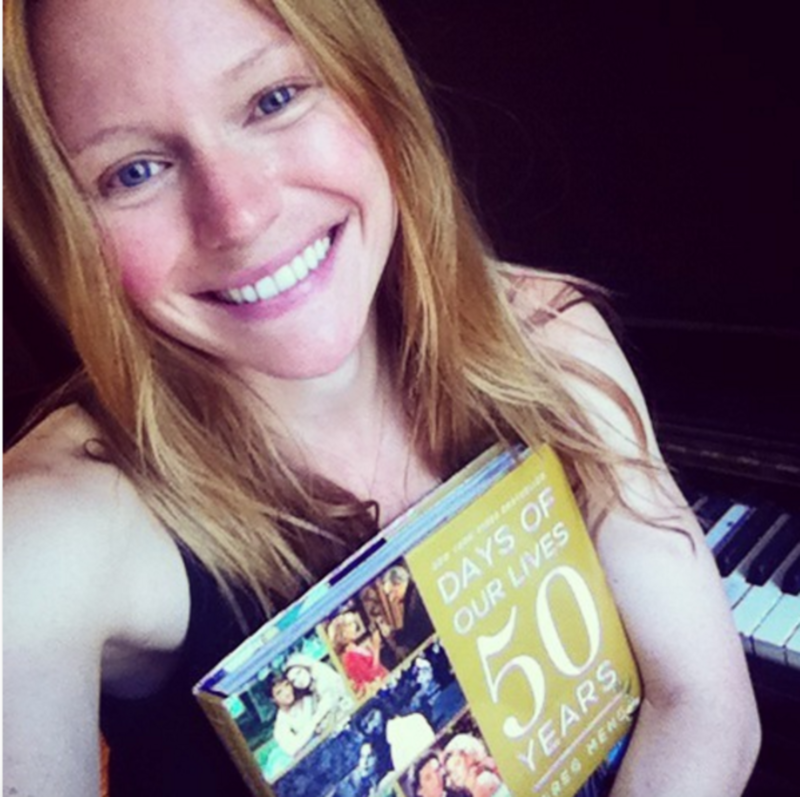 Marci Miller took to social media to share her excitement about joining Days of Our Lives as Abigail Deveraux DiMera. The actress tweeted an Instagram picture of herself holding the fan bible, Days of Our Lives 50 Years. She credited previous Abigail Kate Mansi with laying a foundation that leaves her equally "thrilled and terrified." Check out Miller&apos;s tweet below! DAYS' Marci Miller Pens Sweet Goodbye To "Abby"